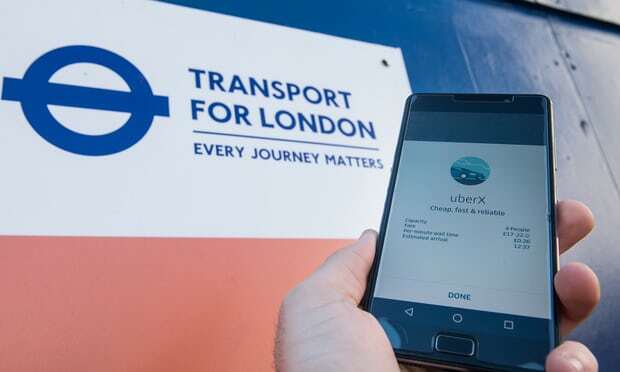 On Friday the shock news came that TFL will no longer renew Uber’s licence for Taxi services. Since this decision Uber has created a petition which has now amassed over 500,000 signatures. What does this mean? For a start, Uber does not have a problem with the licence until the appeal process is completed and no doubt Uber will get the best lawyers available to contest the decision. Once the appeal decision has been finalised that is when Uber will be either allowed to operate or not. According to Kajal Odedra the UK director at change.org, this has been the fastest growing petition in the UK this year. Why are people fighting for Uber and why are TFL not renewing their licence. Uber is not a company which is registered in the UK and therefore avoid paying corporation tax and Vat which allows them to be 20% cheaper than any other taxi company in the UK. According to TFL uber is failing in two factors Reporting and complaints and safety of passengers. Whi is this important to TFL? TFL is the licencing authority for taxi services in London and when something happens in a Taxi it has a duty of care to investigate and ensure it does not happen again. According to reports, Uber has not been doing this. Uber is a prominent factor in the world of chauffeuring allowing customers to take single journeys and reduce cost but is not always cheap when doing long-term or distance bookings. In the interim, if you need a chauffeur driven vehicle why not try our services with a large range of vehicles available from Mercedes, to Rolls Royce we are sure we have the perfect vehicle available for you at any given time. The London Chauffeur Service will be shaken up by the news that Uber has not been renewed and will be interesting to see what happens next.